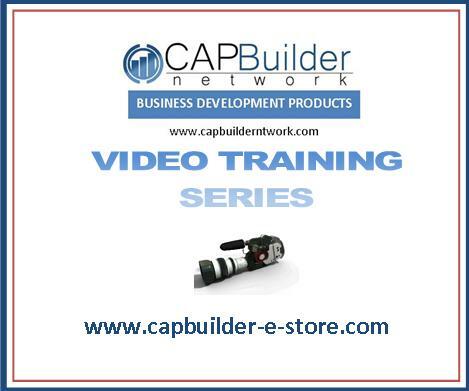 Use the drop down menu beneath this heading to take the informational and exciting online training courses developed for you by the CAPBuilder Network. Great News! Our courses are now hosted on the Udemy Online Course Site! You will have to accept Udemy’s FREE membership to access the training. If you have already purchased a course Use the COUPON CODE that you received after purchase to start taking the course without paying again. 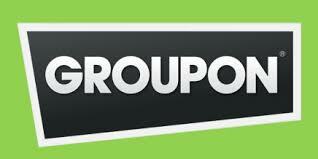 Clicking the link below will take you to Udemy Online Course site where the training is being hosted. Please use the PASSWORD that you receive after your purchase as the COUPON CODE and you will be directed to the course material.